Jessica is the Office Manager at SERVPRO of Walnut/ Hacienda Heights and Rowland Heights. She has been apart of the SERVPRO team since May 2009. Her duties include, Billing, Payroll, Training franchises. Along with teaching classes to other franchises. Jessica is a great asset to out trainer-ship. Melissa is the Project Coordinator and has been apart of the SERVPRO family for two years. She has been in the Restoration Industry since 2004. Her duties consist of all Mitigation Services, Along with handling the job from start to finish, She is in constant contact with the customers answering any questions or concerns they might have.She also speaks with the adjusters with daily updates and any other request that the adjuster may have. She also works with subcontractors for the Recon portion of the job. Melissa adds great joy to the SERVPRO team. 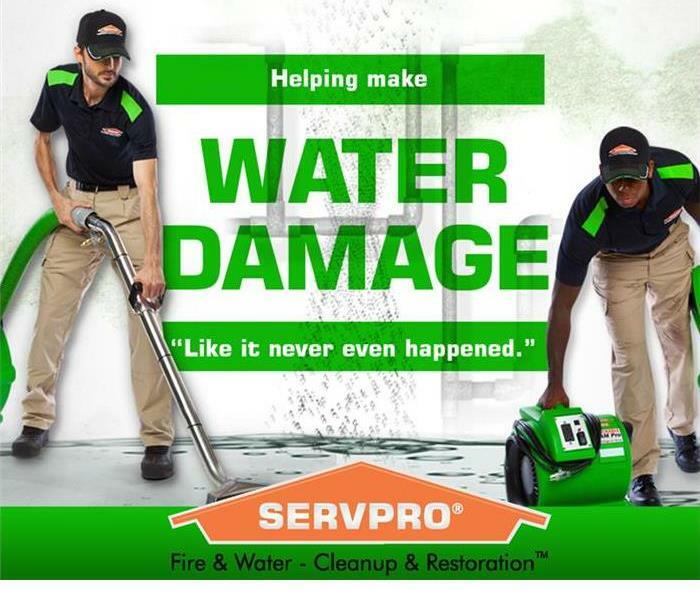 Joseph is the Crew Chief at SERVPRO of Walnut/ Hacienda Heights and Rowland Heights. He has been apart of the SERVPRO team for 4 years and is an IICRC Certified Water Technician. He enjoys helping customers in their time of need and explaining the process. Jacob is the Franchise Business Consultant at SERVPRO of Walnut/Hacienda Heights and Rowland Heights. He has been apart of the SERVPRO team since 2002. He is a fantastic communicator, problem solver and has outstanding experience in the Restoration Industry. Along with being in charge of the production of jobs, He also handles the production of the Reconstruction portion. 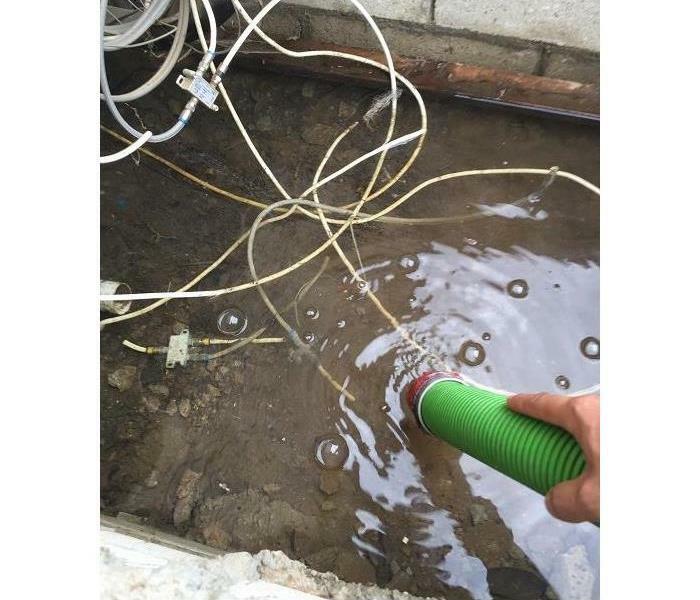 Jose Gonzalez is the Project Manager at SERVPRO of Walnut/Hacienda and Rowland Heights. He has been a part of the SERVPRO family for 3 years now and is available 24/7. He is a problem solver and communicates well in explaining jobs to clients. Sinta is the Billing specialist for SERVPRO of Walnut/Hacienda and Rowland Heights. Her duties includes but are not limited to creating sketches, invoices, and uploading audits. She is a team player and a great asset to the team. Jessilyn is the Marketing Representative at SERVPRO Walnut/Hacienda and Rowland Heights. Her background as an insurance agent gives her a unique insight in helping her customers meet their needs. Vanessa is the Audit Specialist at SERVPRO Walnut/Hacienda and Rowland Heights. She is very useful to the office as she helps out in different departments performing tasks such as creating work orders and works with answering customer questions. Jessica is the Executive Assistant/ Auditor for SERVPRO Walnut/Hacienda and Rowland Heights. She is part of the trainership program and works closely with franchise owners and their teams in their day to day operations.